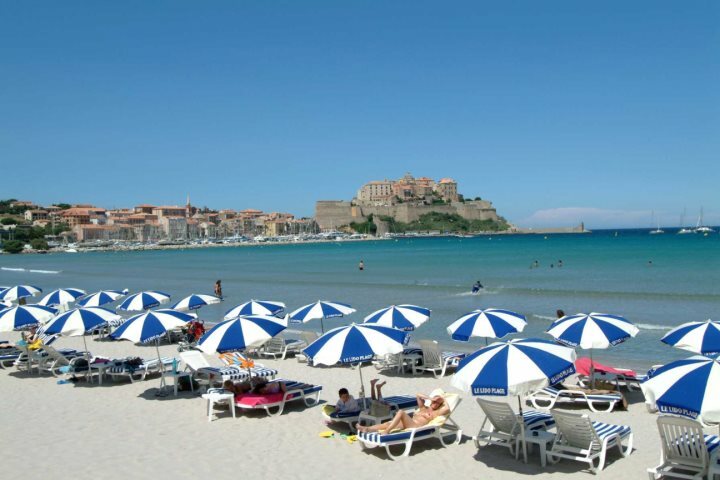 Offering wonderful views of the town and its magnificent Citadel, Calvi Beach is a sweeping bay of powdered white sand enjoys some of the clearest water on the island. The 6km-stretch ensures there is plenty of room to lay your towel, while the beach’s close proximity to a range of bars and eateries will allow you to remain fueled throughout your visit. Is Calvi Beach perfect for you? 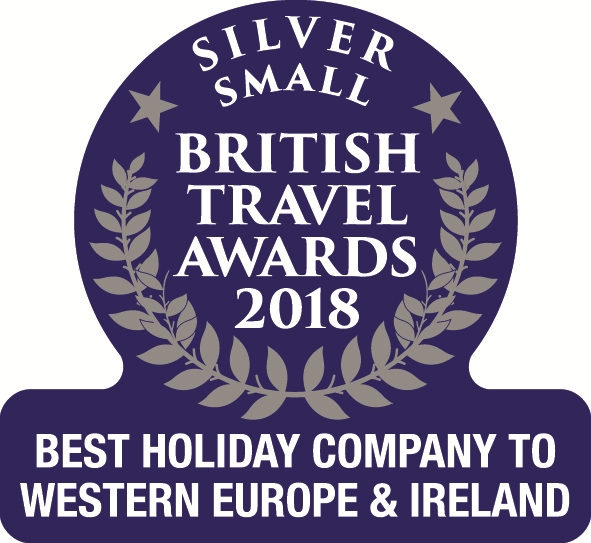 Have a look at our fantastic selection of properties, all ready to be called home during your holiday in Corsica, by clicking here. Discovered to the west of the picturesque town of Lumio, Arinella Beach in Corsica is a peaceful spot backed by verdant hills and fronted by clear turquoise water. The soft sand is rarely busy, given the beach’s isolated location, though many prefer to spend their time in the water, especially due to the great snorkelling conditions. 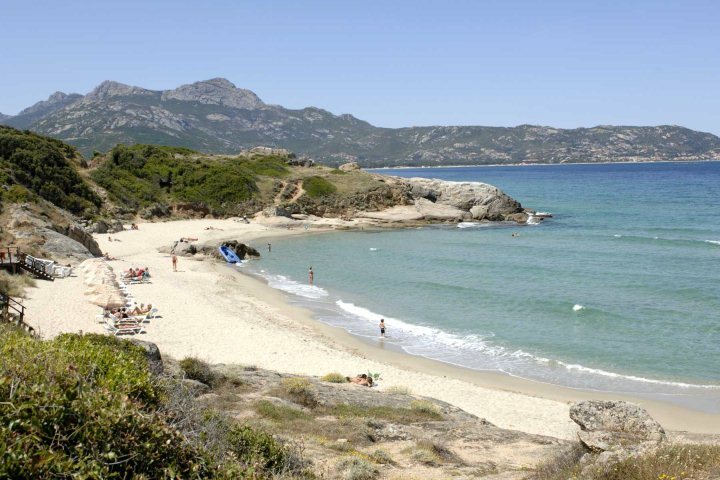 Calvi is the perfect base for if you're hoping to spend time on Arinella Beach during your Corsica holiday. Check out some of the best accommodation in Calvi here. A stunning isolated beach of the Désert des Agriates, Loto Beach's white sand and clear turquoise water is backed by verdant hills, ensuring a remote and isolated vibe resonates by the coast. Saleccia Beach is another of this coastline's prized gems, defined by a kilometer curve of pearl-white sand. One of the best places to base yourself for visits to Loto Beach and Saleccia Beach is in the beautiful oasis of St Florent. 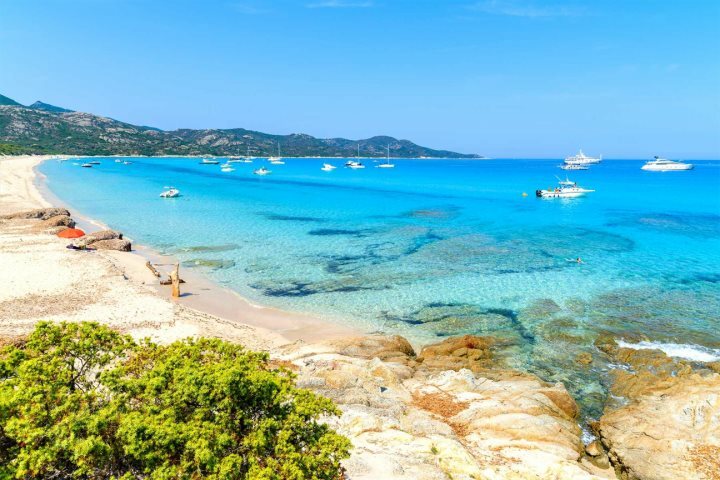 For many, Palombaggia Beach is the finest on the entire island. Its location in the south of Corsica hosts a number of great beaches, so dismissing Palombaggia during your Corsica holiday is a big mistake. The same can be said for Santa Giulia Beach, a remarkable curve of sand that wouldn’t look out of place in the Caribbean. Porto Vecchio is a fascinating and vibrant place to stay for those hoping to hop from beach to beach. Have a look at some of the great villas in the Porto Vecchio area by clicking here. 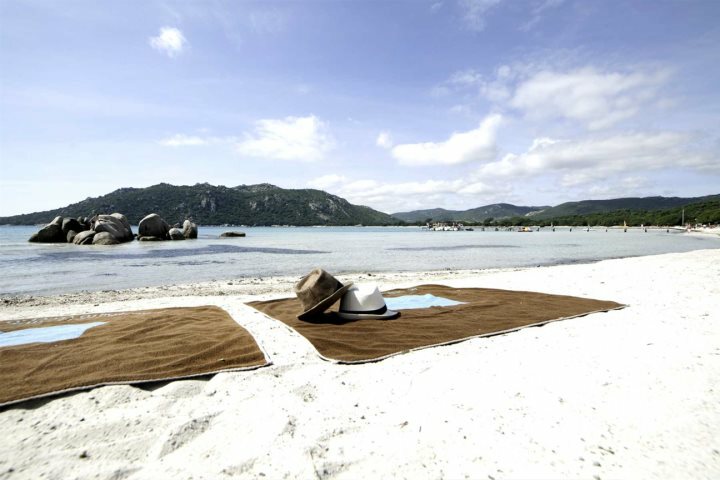 Located to the north of Palombaggia Beach and the city of Porto Vecchio, Pinarello Beach is another of L'Extreme Sud's finest coastal gems. Its breathtaking sweep of yellow sand is joined by warm shallow water, perfect for the little ones to splash around in. Nearby San Ciprianu is another top pick, presenting an awe-inspiring half-moon of white sand and gorgeous turquoise water. The accommodation options in L'Extreme Sud are among the finest on the island, from beautiful villas to fantastic hotels. 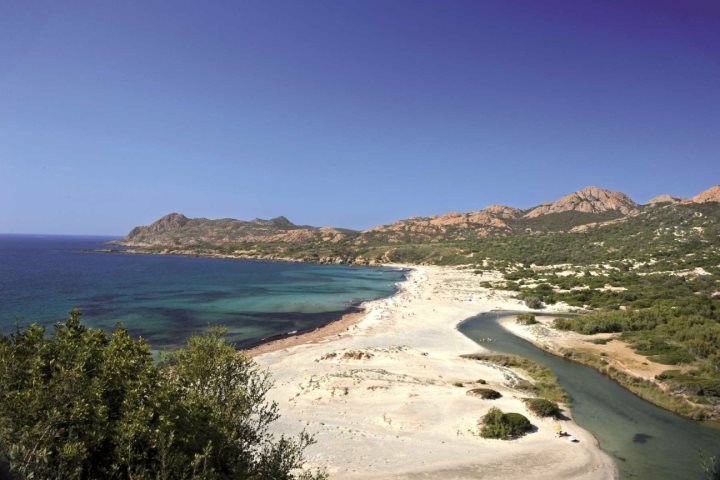 Back to la Balagne, Bodri Beach is another stunning strip of sand in easy reach of those spending their holidays in Calvi. This unspoilt beach is defined by its soft sloping sand and clear ocean, perfect for some snorkelling or a refreshing dip amid the heat of the day. Choose from some great accommodation in L'ile-Rousse during your Corsica holidays; just a short distance from beautiful Bodri Beach. A short drive from L’Ile Rousse and discovered between the mountains and the sea, this wild and striking location is home to the spectacular Ostriconi Beach. It’s somewhat isolated location ensures that the sand is never busy, while the turquoise waters are just as stunning as the undulating landscapes which surround it. 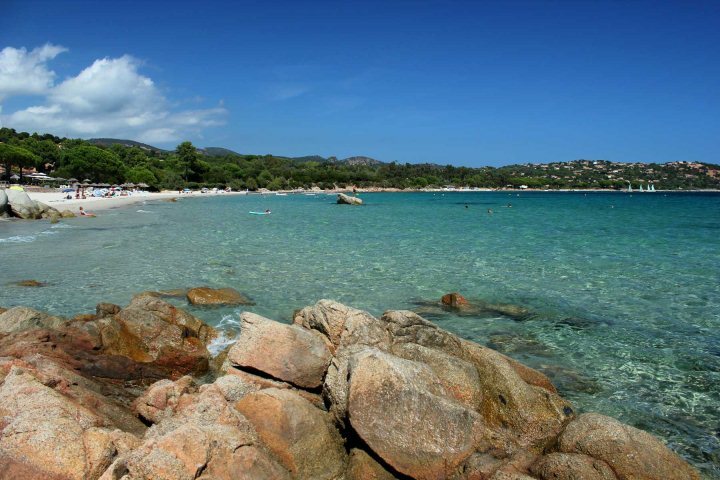 Further to the east of Bodri Beach and L'ile-Rousse is beautiful Ostriconi Beach. Find your perfect accommodation option in and around L'ile-Rousse by clicking here. A peaceful retreat for those looking to escape the crowds, Campomoro Beach is a small and charming seaside resort. The clear blue water and long stretch of sand is surrounded by picturesque mountainous landscapes, reinforcing a sense of blissful solitude. 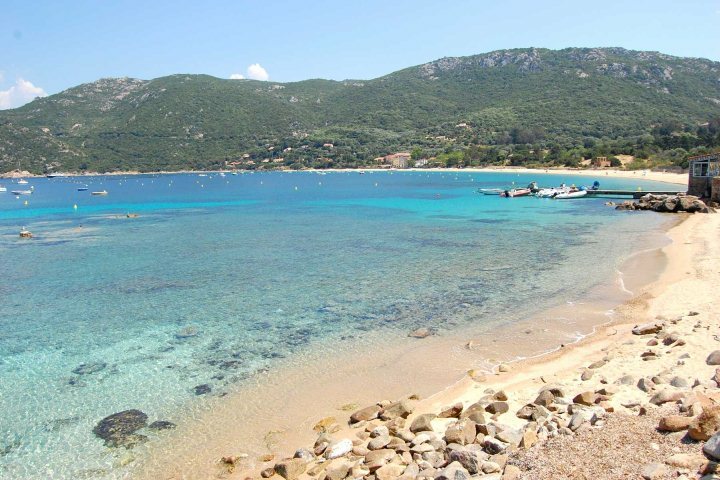 A stay in one of our top properties on the west coast of Corsica will be perfect for those hoping that their Corsica holidays will be blessed by the sands of Campomoro Beach. Located beyond Porto Pollo, this beautiful beach is a popular jaunt for sun worshippers. Cupabia Beach is defined by dramatic jutting rocks and soft white sand, while a nearby café serves up refreshments for the day, including ice creams and cold drinks. 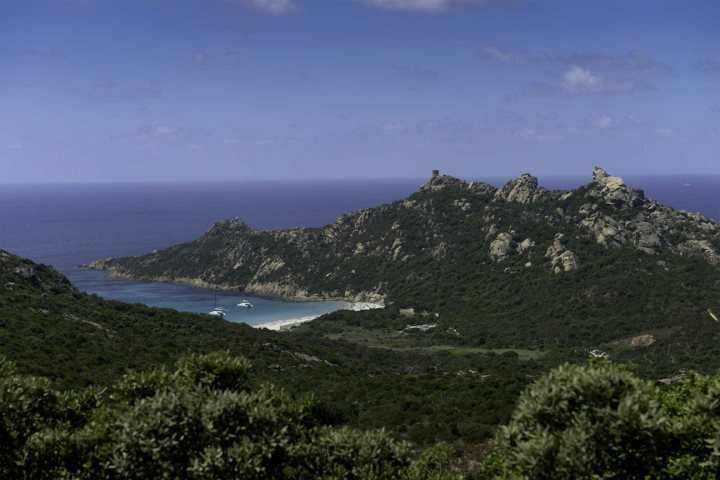 Ajaccio, Olmeto and Capicciolo are great places to base yourself during a holiday in Corsica. Check out some of the great properties we offer on the west coast of the island. Stunning white sand, clear water and a wild and remote location define this small beach on Corsica's west coast. 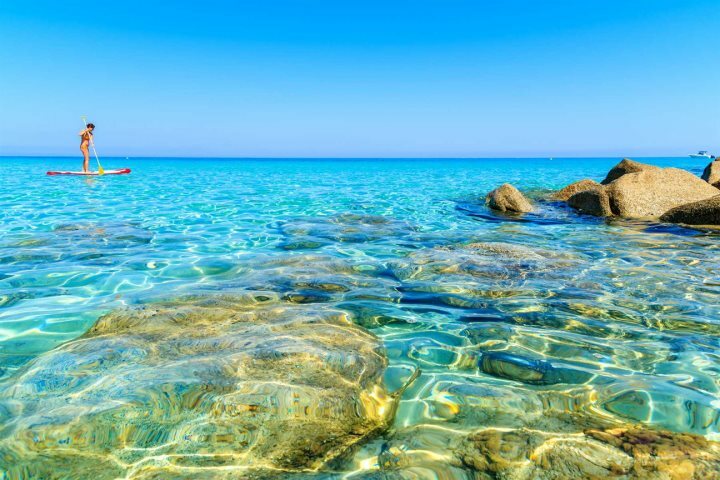 Despite its size, Roccapina Beach is one of the finest in Corsica, with the calm water proving the perfect place for little ones to splash around in, while you can enjoy some much deserved rest in the sun. A stay in Bonifacio is one of the best options for those hoping to explore Roccapina Beach and the culture and history of Corsica. Here are some of the best properties around Bonifacio. Fancy staying in one of our properties located by the sea? Check out our villas, hotels and apartments and find the perfect spot for you to call home during your holiday in Corsica. 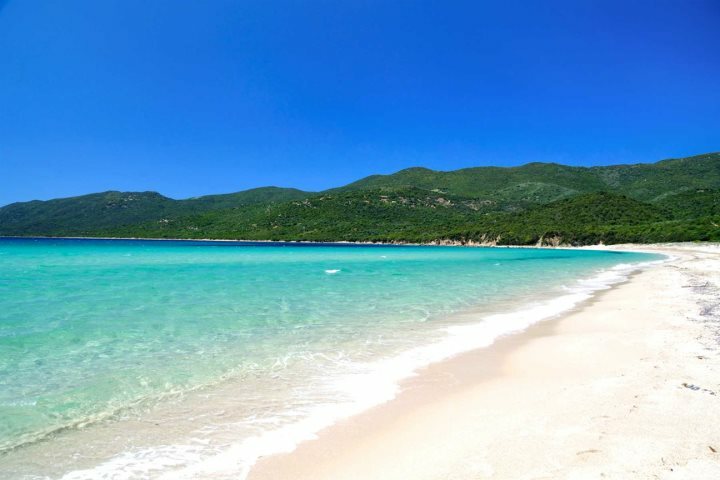 Have we missed out your favourite beach in Corsica? Let us know by posting below.